Grand Slam Boat Brokerage is an established yacht company offering our clients trustworthy service and professional support. 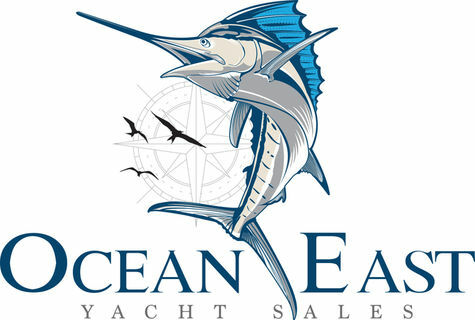 We understand that buying or selling your boat is not only an emotional decision, but a financial one too and encourage you to take advantage of our extensive experience and valuable resources to help make your yachting experience fun, uncomplicated, and exciting. Call us today to find out how we can help you.